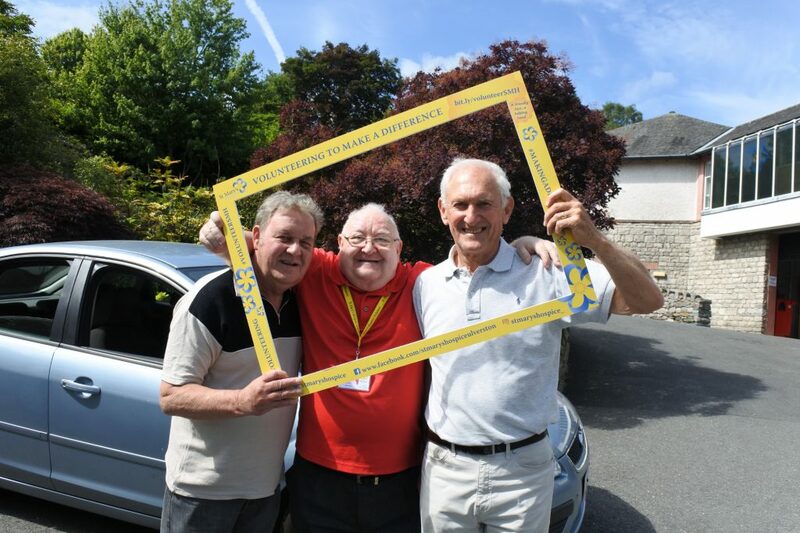 The hospice has a small but dedicated number of Volunteer Drivers who use their own cars to bring people in for Living Well Day Services. If you can manage to get to this service with help from family or friends this is very helpful for us. If you need help getting here please let the nurse who assesses you know this and we can organise a driver.